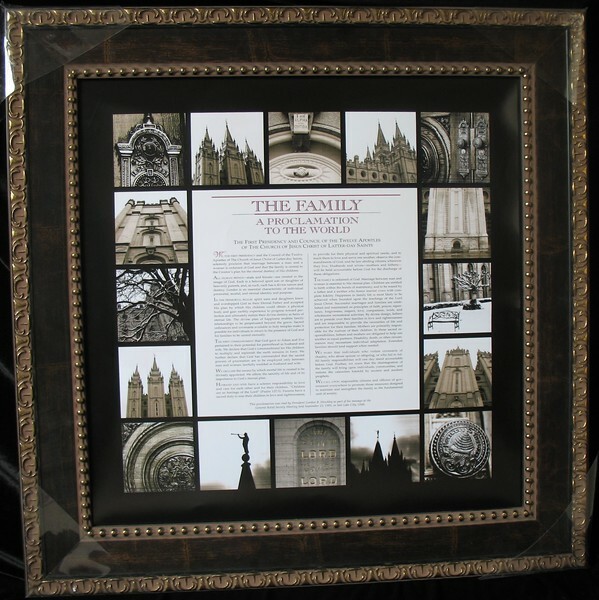 Custom 25" Texture Pressed Framed Print of Salt Lake Temple and Proclamation of the Family. Also available in a black frame. WAS $199.95 - Make an offer. Profit will be donated to OUR Rescue to help free children and women from human trafficking.